Photograph by Oren Jack Turner. Image in the Public Domain due to age. The most striking observation was the complexity and pattern of convolutions on certain parts of the cerebral cortex, especially in the prefrontal cortex and also the parietal lobes and visual cortex. The prefrontal cortex is important for abstract thinking. The complex pattern of convolutions probably gave the region an unusual surface area, which might have contributed to his remarkable thought processes. via Photos of Einstein’s Brain Show Unique Features | SciTech Daily. For those who want to mull over Einstein’s gray matter some more, scans of his brain can be purchased as an App, according to this article on redOrbit. 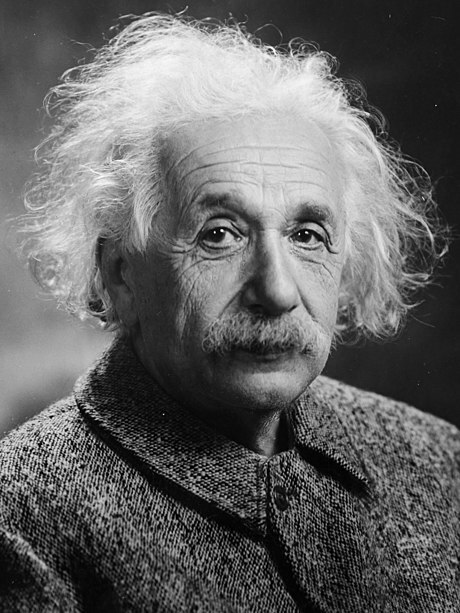 This entry was posted in Anthropology, Einstein's Brain and tagged Albert Einstein, anthropology, autopsy, brain, cerebral cortex, research, science by Susan Frith. Bookmark the permalink.